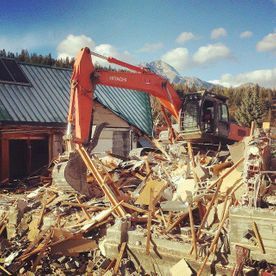 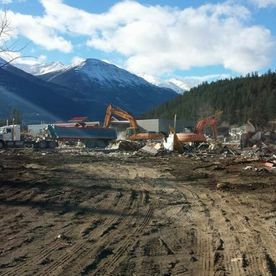 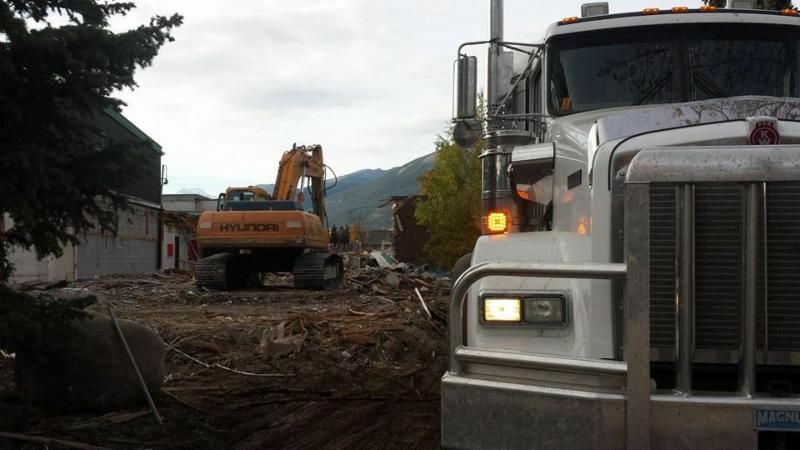 Complete Site Services for Residential and Commercial Properties in Jasper. 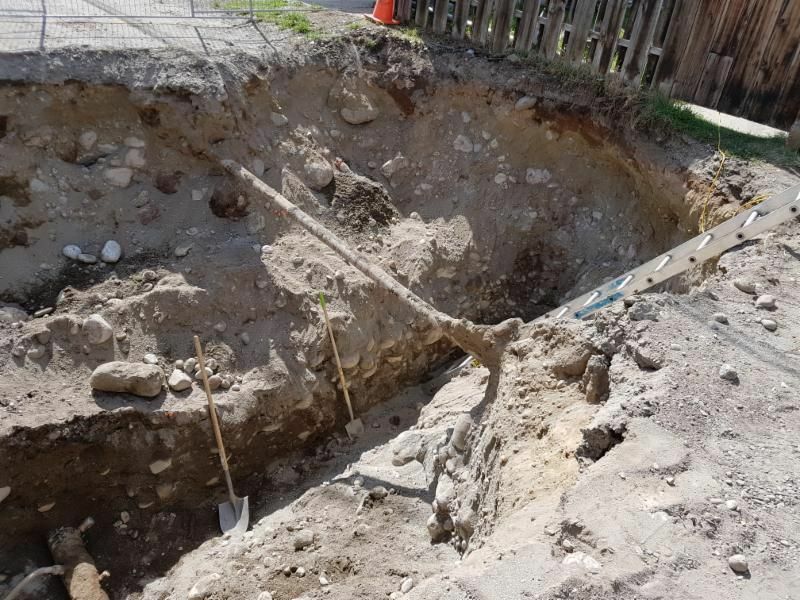 A successful new construction or site development project needs to be built on a solid foundation. 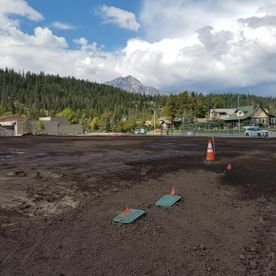 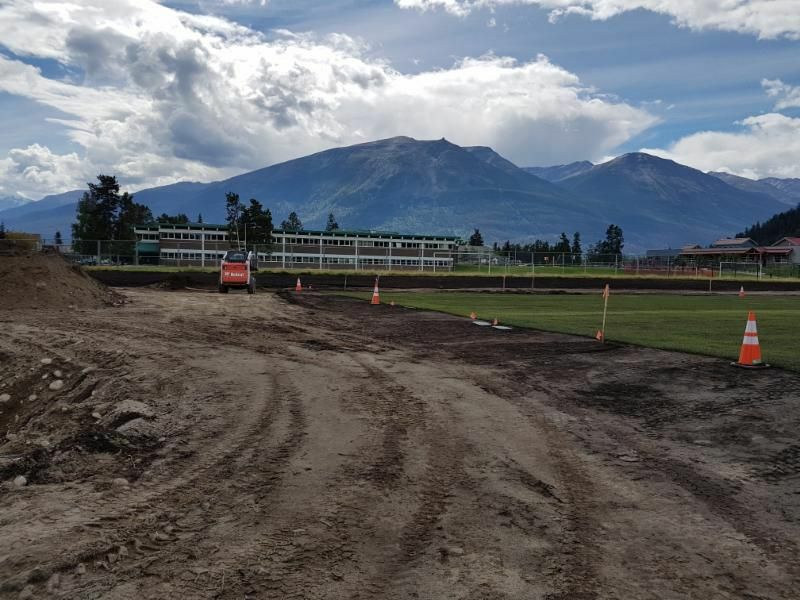 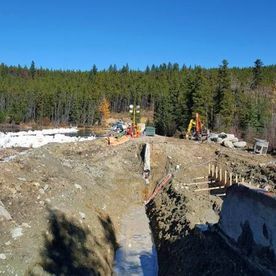 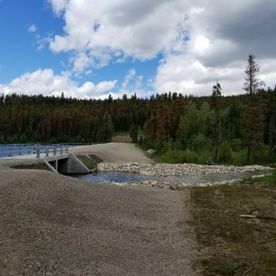 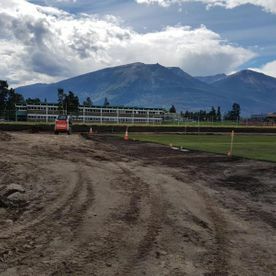 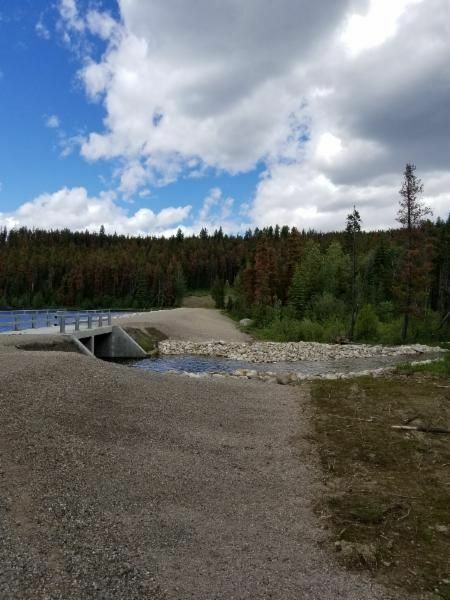 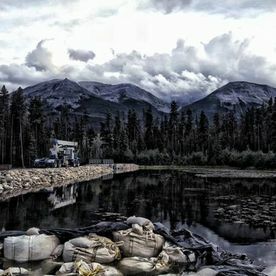 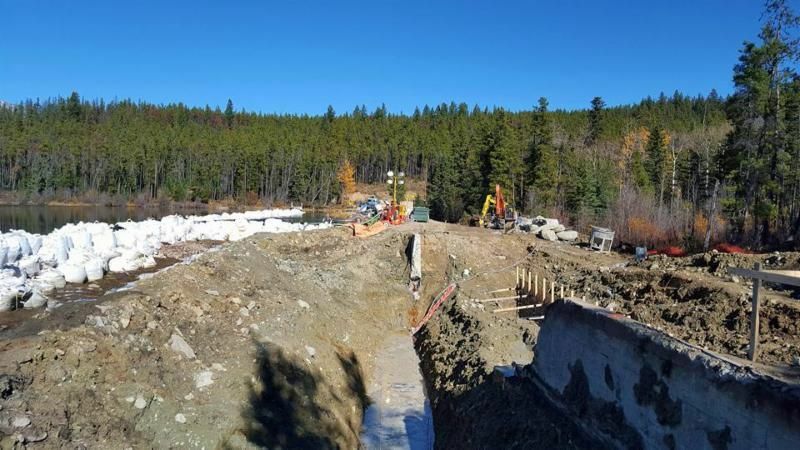 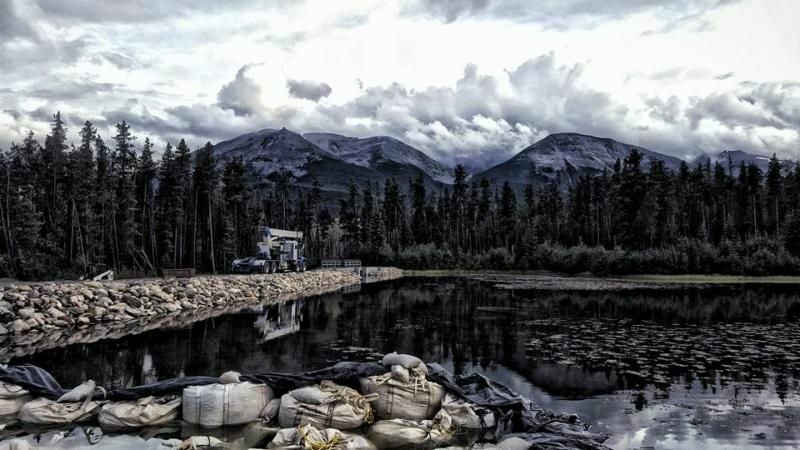 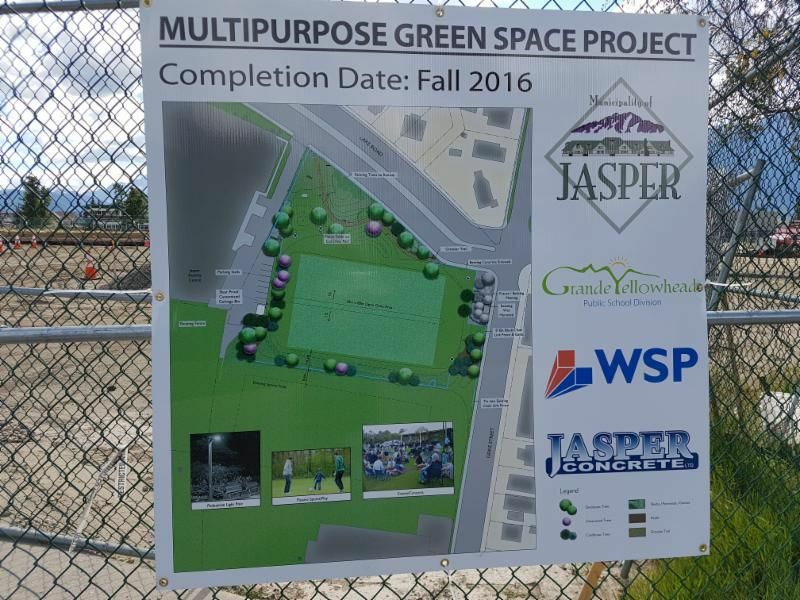 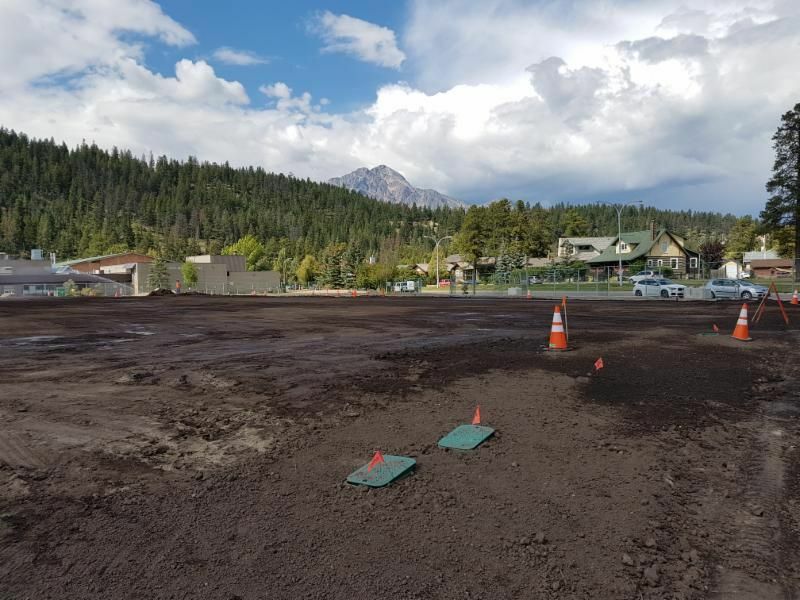 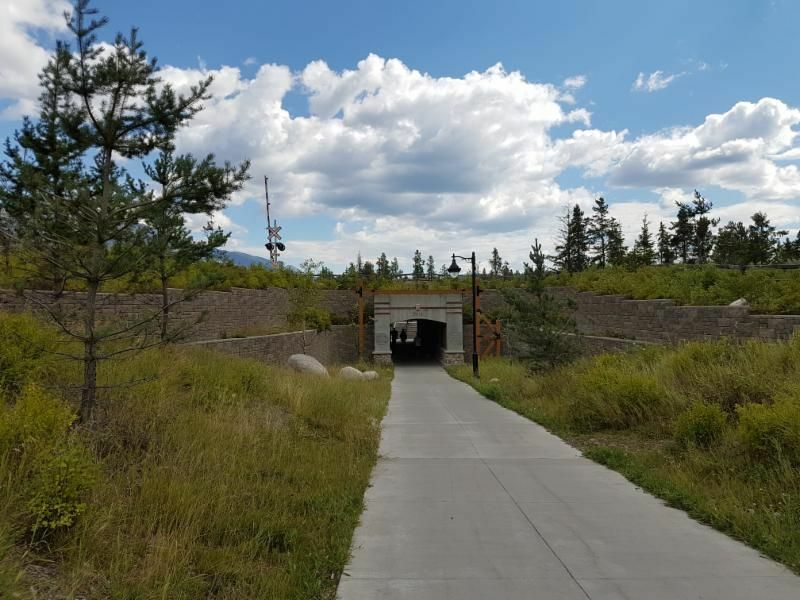 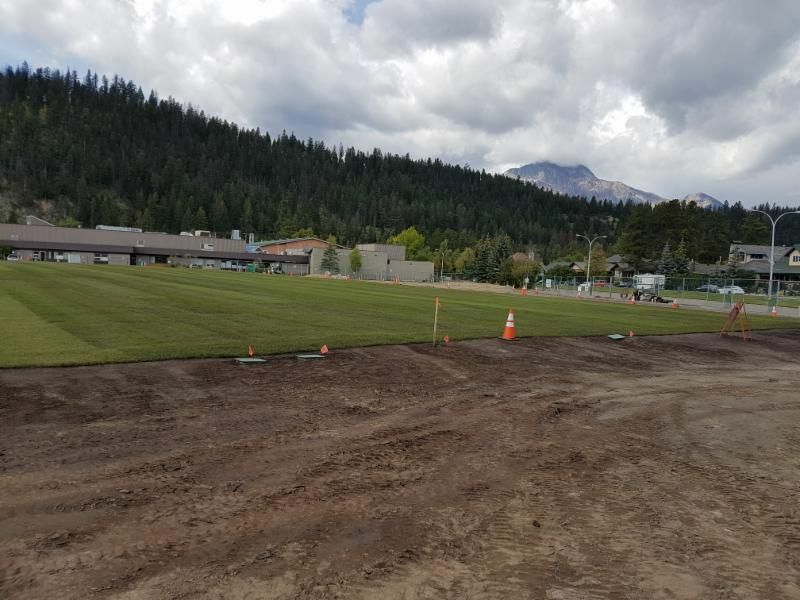 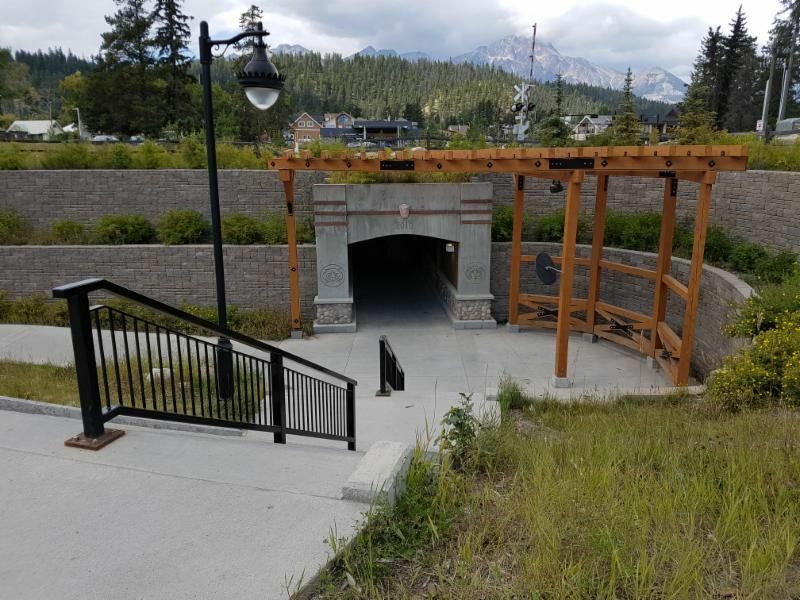 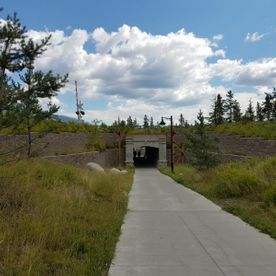 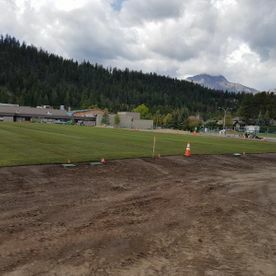 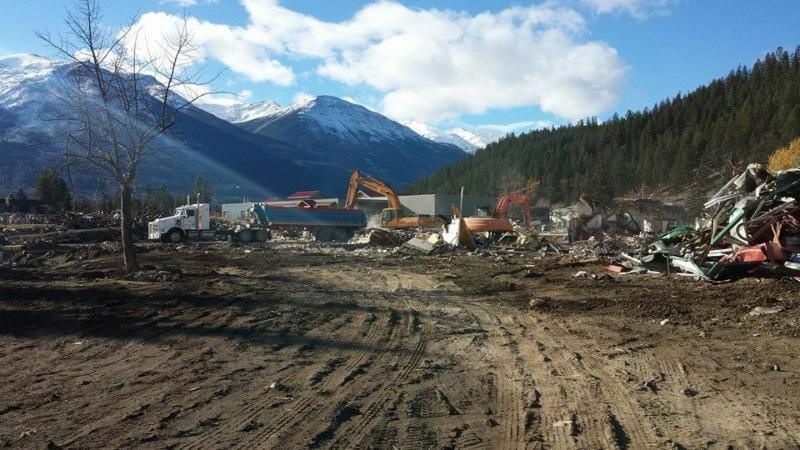 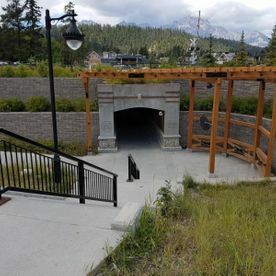 At Jasper Concrete, we work on site development projects for residential, commercial and industrial clients throughout Jasper and the surrounding communities. 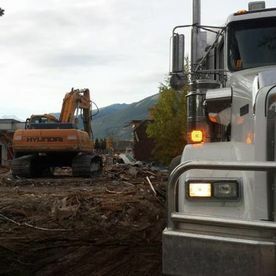 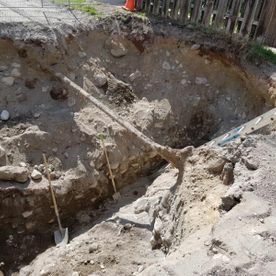 Our team of skilled professional concrete contractors will provide top quality concrete cutting and breaking, demolition, excavation, topsoil and aggregate hauling, waste management and asphalt cutting services. 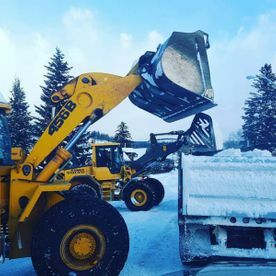 We even offer snow removal and sanding services so that your property stays accessible and clear throughout the winter. 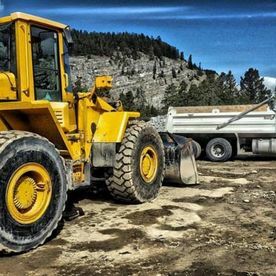 At Jasper Concrete, we know that to get the job done right, you need to use the right tools. 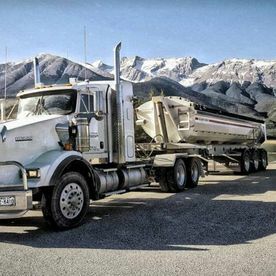 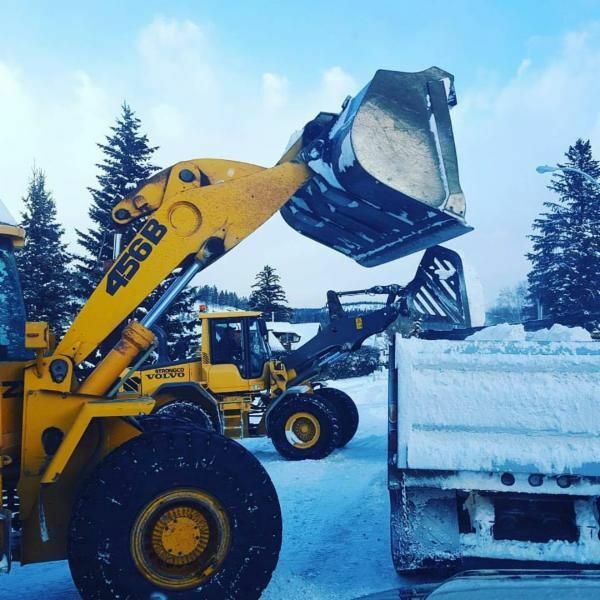 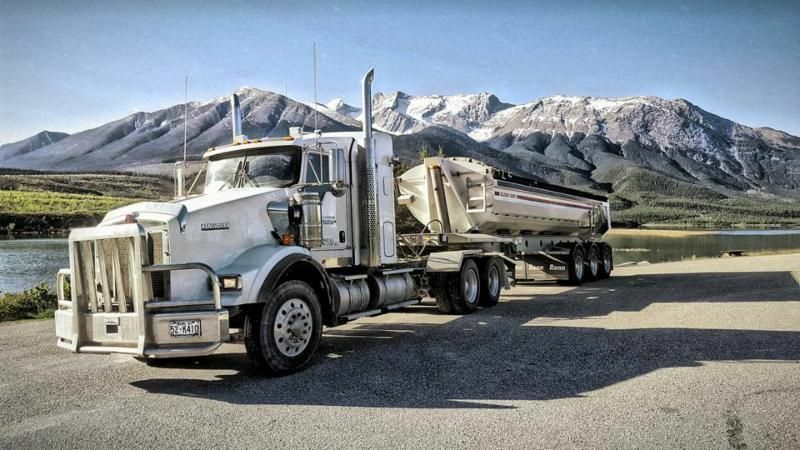 This is why we operate a fleet of equipment including 30 ton excavators, mini excavators, backhoes, loaders, bobcats, tandem gravel trucks, end dumps, trailers, ground heaters and more. 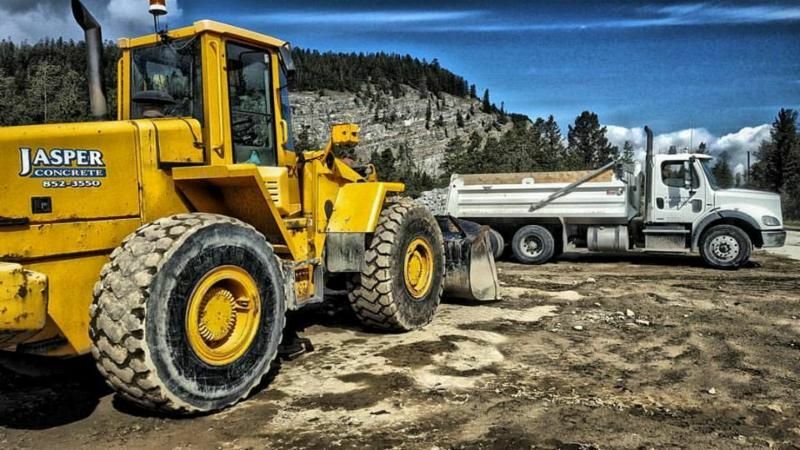 Our team has the proper equipment to complete your project efficiently and correctly. 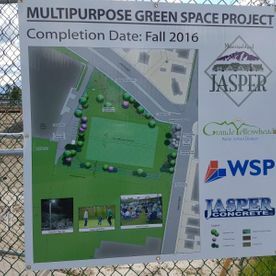 To start planning your next site development project, call the contractors at Jasper Concrete today.